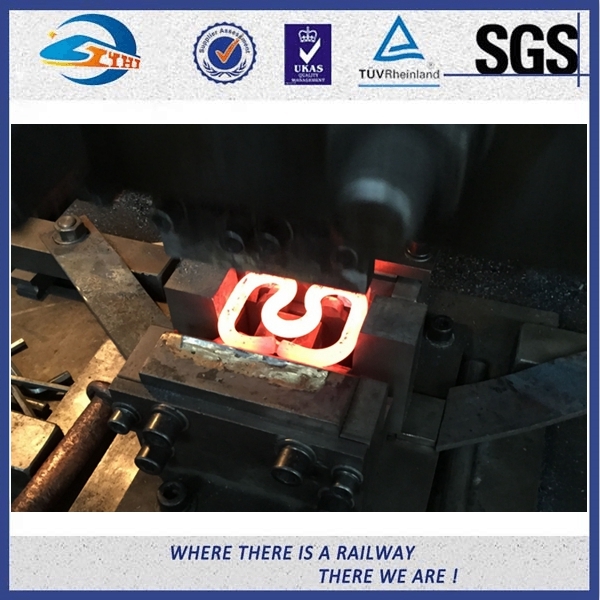 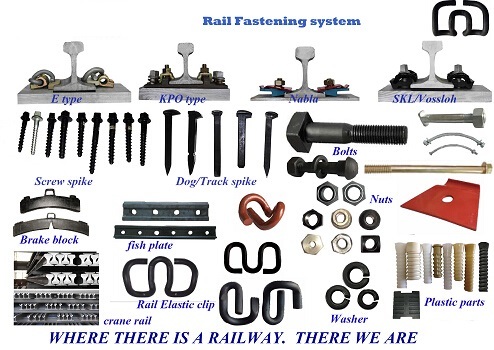 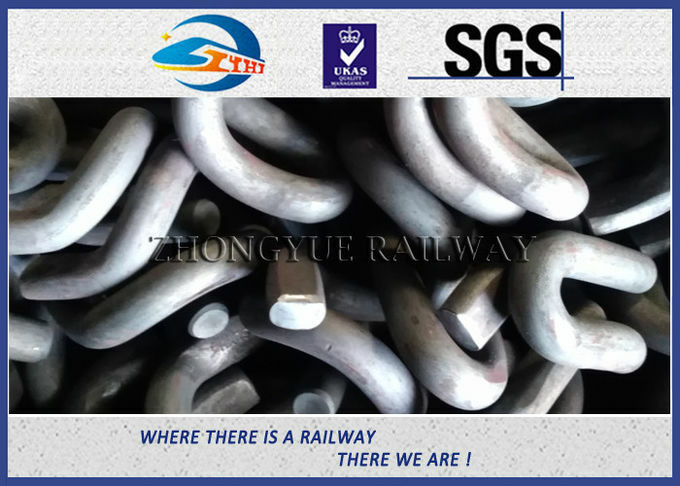 Rail elastic clip is used to fasten the rails to the underlying base plate together with the concrete sleeper. 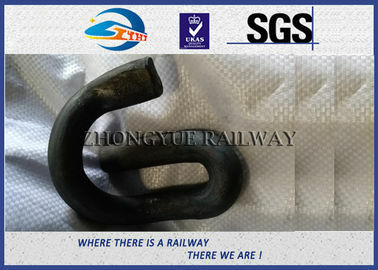 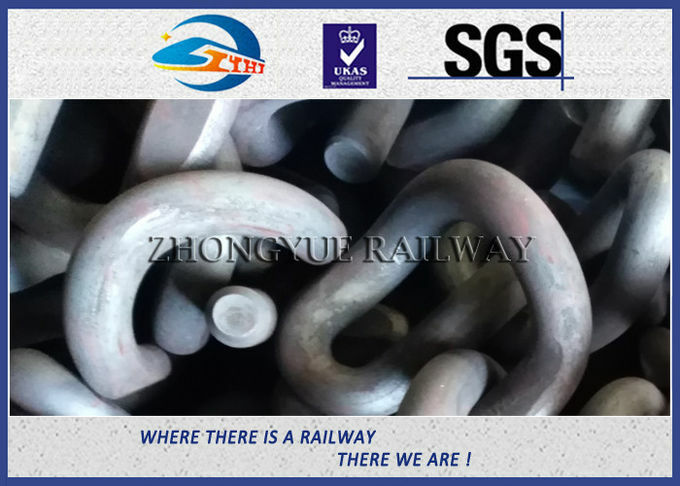 Usually rail clips are made of forged spring steel which is produced by hot forging process. Because of the uniform microstructure of forged clips, it is considered to be better than other metal forming process.